Order fully cooked Eddie Deen Smoked Turkeys then kick back, slice, serve, and enjoy! The best turkey you’ll ever eat! 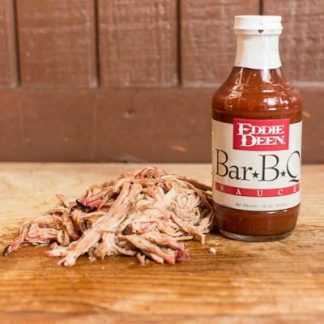 Eddie Deen Smoked Turkey makes hosting family and friends for dinner a delight. Slice, serve, and enjoy! 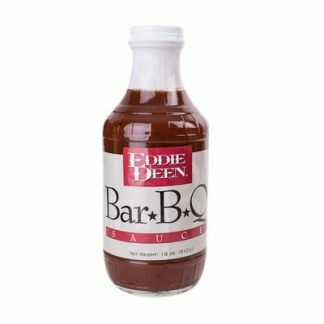 Eddie Deen’s mouthwatering Smoked Turkeys arrive fully cooked so you can kick back and enjoy mealtime with your loved ones. 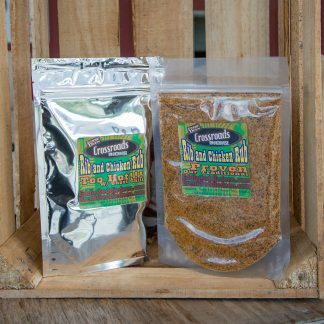 Cured and steeped in a secret rub mix and then smoked to perfection, that’s Eddie’s secret to making the best smoked turkeys in Texas so delicious. 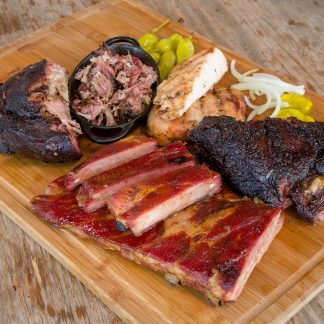 Served to two U. S. persidents and a whole bunch of Texas governors, Eddie Deen’s smoked meats are a Texas legacy. 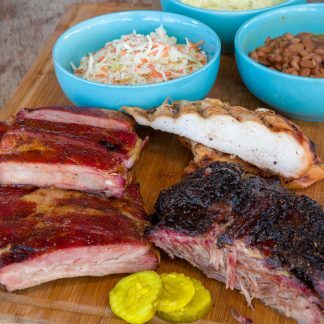 Treat your family and friends to the same experience. You’ll be glad you did! 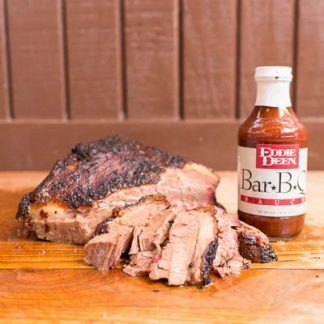 Are you hungry for some mouth-watering, moist, turkey filled with Texas smoked flavor? 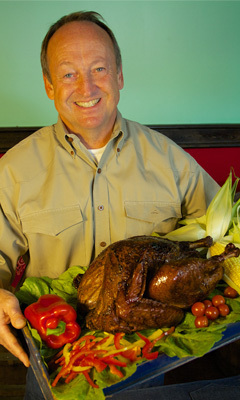 Many customers order one or more of these smoked turkeys. Order your turkey by the pound. 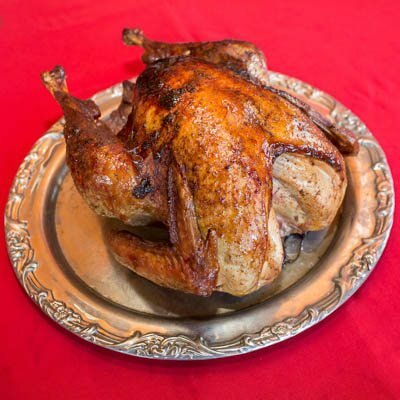 These fully cooked smoked turkeys are best served chilled or at room temperature. Food Safe Handling: Be sure to place your turkey in the refrigerator or freezer upon delivery. 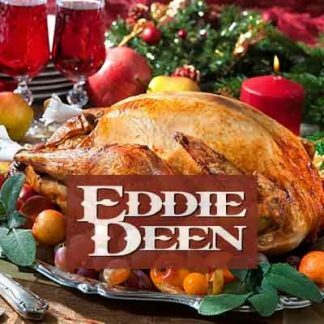 Eddie Deen’s turkeys will keep in the refrigerator for 6 – 8 days. If you freeze your turkey, begin thawing it in the refrigerator at least two days before serving. The turkey is frozen when shipped and partially thaws along the way. Smoked and cured meats are safe to ship without dry ice. 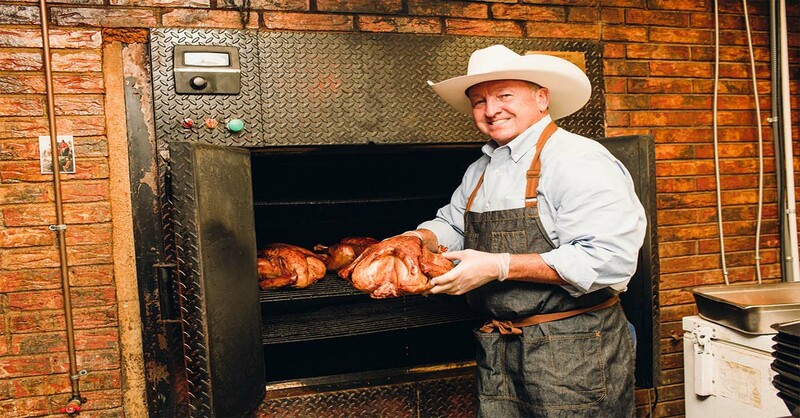 Just realized you live near Terrell, Texas and want to pick up your turkey, then click here. I love smoked turkeys! Years ago I used to order smoked turkeys from another company and they always smelled good. I think these are better quality. I like the taste and have never been disappointed. Really good! I’m glad to see they are available more months of the year now. This is my third year to order one of your turkeys! They are so, so good. Thank you.